So, another wildly unnecessary makeup purchase, but one I really wanted. 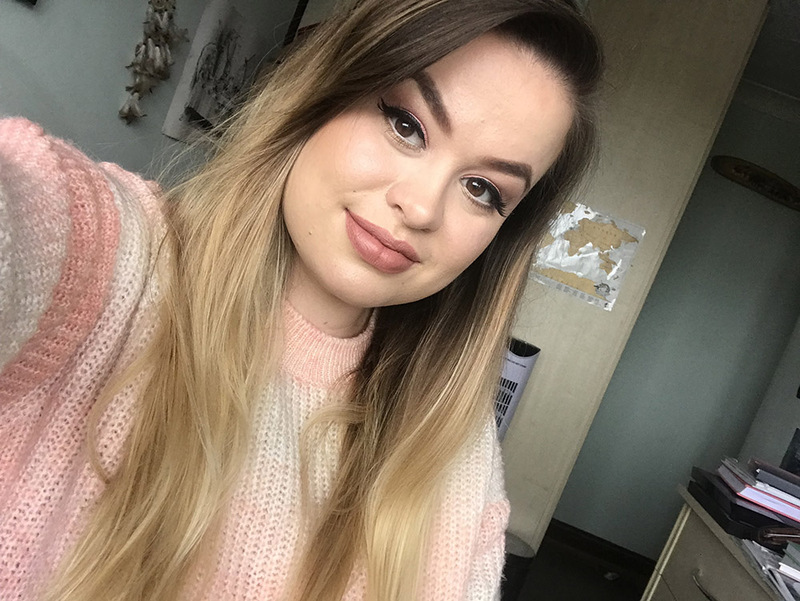 The BH Cosmetics Opalescent Palette really caught me eye because it’s a warm-toned palette featuring neutral browns, pinks, purples and golds – all of my fave colours! I also hadn’t tried BH Cosmetics before and I used this as a justification to myself to buy this palette. 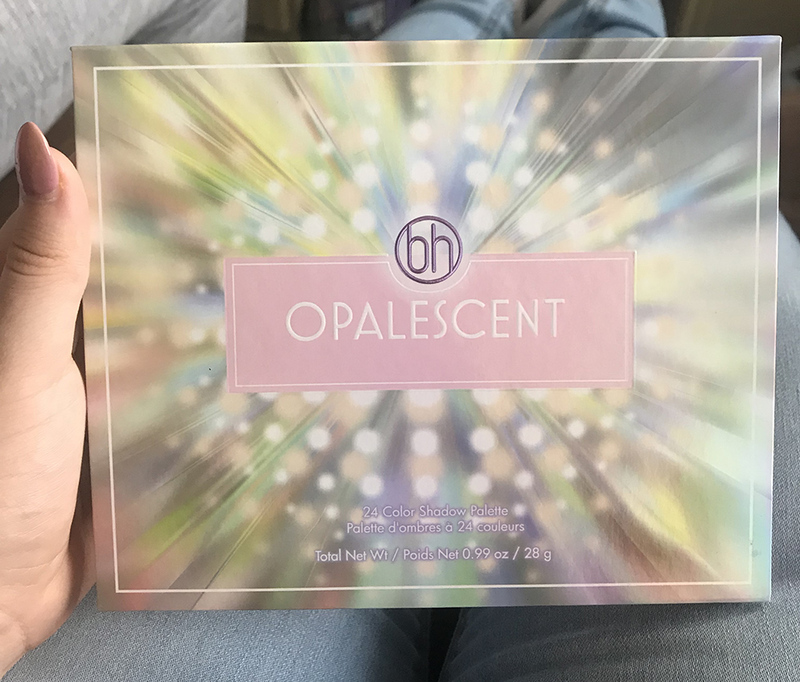 BH Cosmetics has thrown out some fire products recently and I always see a lot of positive reviews about the brand, so I couldn’t wait to try the Opalescent Palette. At a first glance, I like the overall packaging. 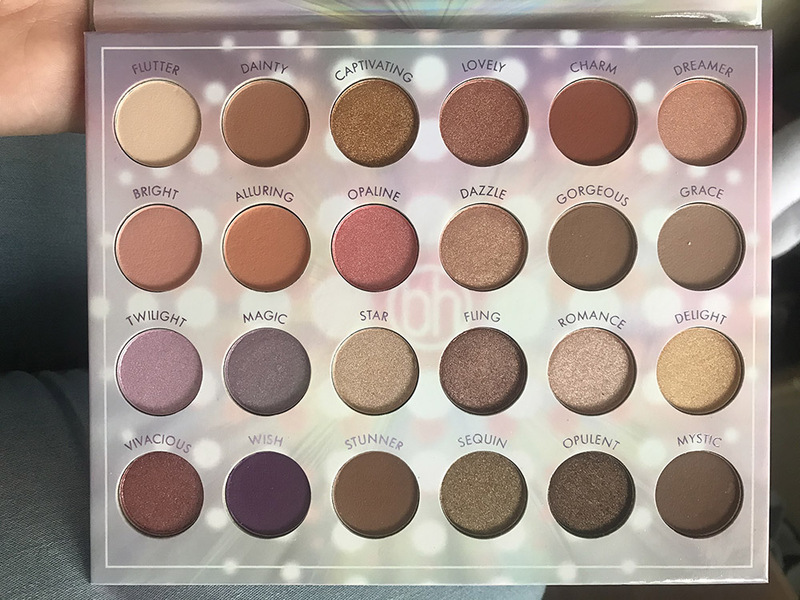 I’m not in love with it and I think the front is a bit crazy, but it’s pretty, eye-catching and very different to other palettes in my collection. It comes with a nice big mirror on the inside, which is really important to me. 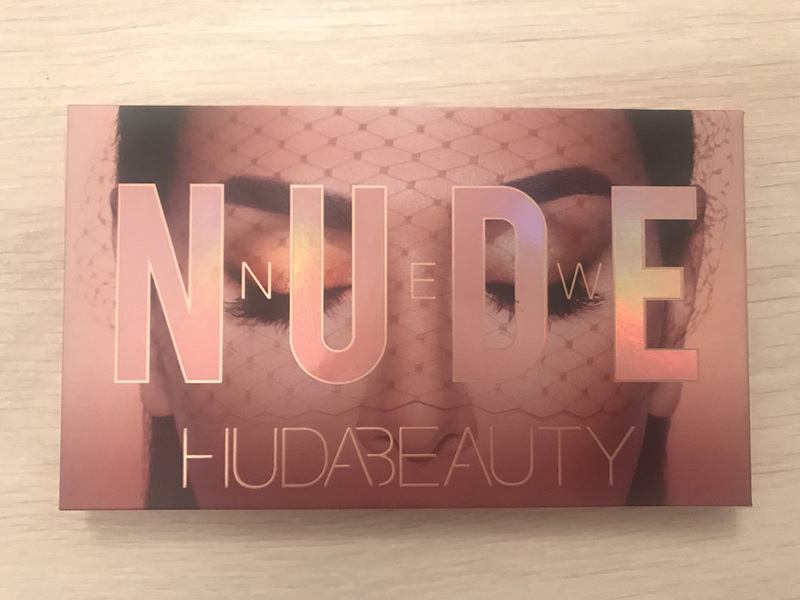 Some of the more expensive brands don’t put mirrors inside their eyeshadow palettes and this is a massive no-no for me. So good job BH Cosmetics on that front. But most importantly, when I opened the palette, I loved every single shade. There isn’t one in the palette that I dislike, they’re all beautiful. A lot of palettes I have contain shades I’m not fussed about or wouldn’t wear, but this one ticks all the boxes. 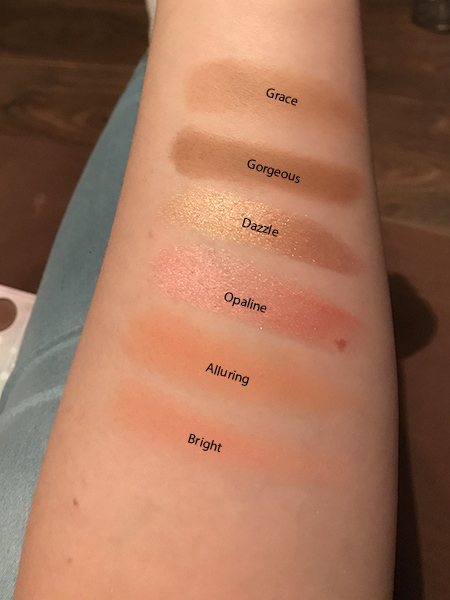 After an initial look at the Opalescent Palette, I went on to swatch the different shades. 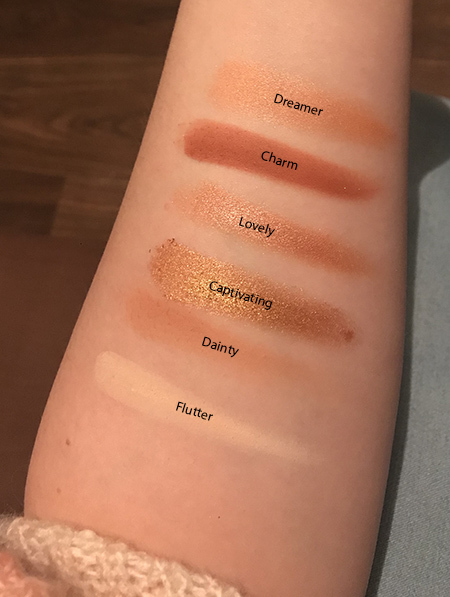 Swatching is a good indicator to the quality of eyeshadows because it allows you to get a feel for the formula, pigmentation and if the colours look the same on your skin as they do in the pan. I’ll be honest guys, there’s a pretty substantial variation between the quality of the shades in the palette. I found all of the lighter mattes, as well as some of the other mattes, to be lacking in pigmentation. I really couldn’t seem to get much colour out and it looked very washy. I’d actually say that the quality of these mattes were clearly cheap. You can particularly see that the shades Bright, Alluring, Grace, Dainty and Stunner were chalky. I had to keep putting my finger in the eyeshadow pans and still, nothing came out. However, with most of the darker mattes, the pigmentation seemed to be better. 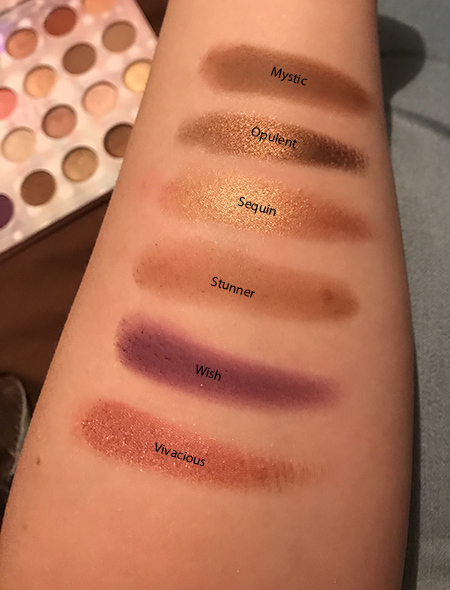 I definitely wouldn’t say amazing, particularly when you compare them to Morphe palettes (which are a similar price), but there was more to work with. To make up for this, though, the shimmer shades were incredible. Really pigmented, really buttery, really beautiful. They were very creamy and I loved every single shimmer shade. So, the swatches from the Opalescent Palette were a bit of a mixed bag. The mattes were underwhelming, while I was very impressed with the shimmers. But, I wanted to see how they’d work on my eyes. 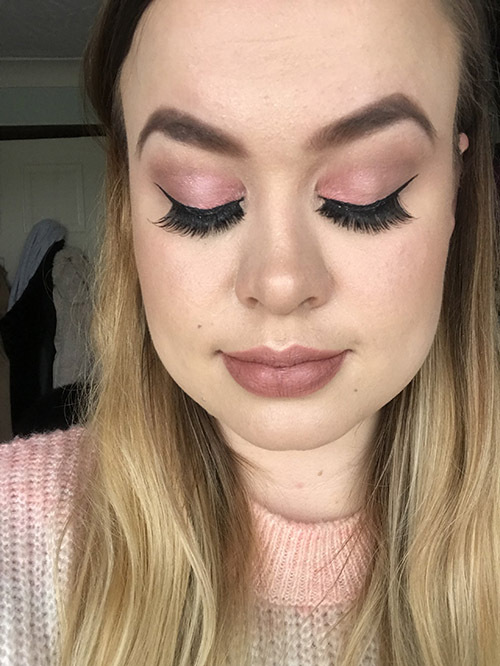 I wanted to create a look using the peaches, pinks and browns in the palette to go with my outfit for the day. I started with concealer as my base and then used the shade Flutter all over my lids as the base colour. Then, I tried to use the shade Bright all over my lids to built a bit of a softer colour. But honestly guys, there was just NO pigment. I used different techniques and brushes and the colour just wasn’t coming out. After, I attempted to use Alluring all over my lids and nothing again. Same with the shade Dainty. These light mattes didn’t do anything. So, I moved onto a shimmer shade. I wet my brush with a bit of Iconic London’s Prep Set Glow and went in with the shade Opaline. And the pay off was insane. It was the complete opposite to the light mattes: vibrant, shimmery, pigmented and stunning. I applied Opaline all over my lids. 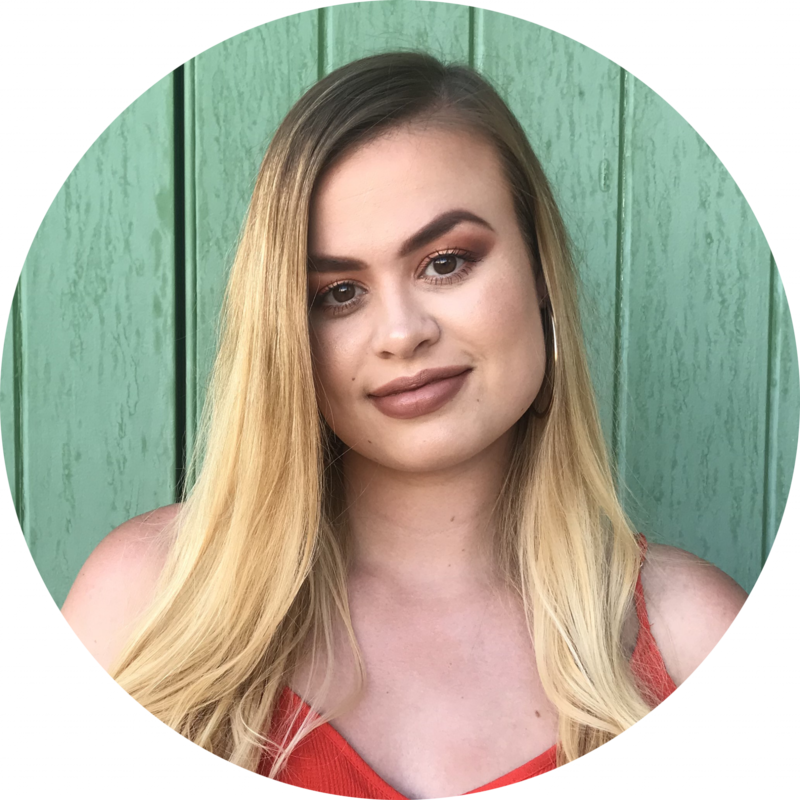 Then, to try and add some sort of softness and depth to my look, I used the shade Mystic (a darker, brown matte) in the outer corners and into my crease. This shade had more colour and pigment than the others, but I still wanted more from it. But, I managed to get it to work after some time and actually ended up with a nice look. I liked the finished look. Opaline is such a beautiful colour and I created a simple look that was just perfect for what I wanted. It wasn’t my best work, but I was happy with it. The eyeshadows did last on my eyes all day. As you’d expect, the colour had faded a bit, but I was pleased with how well the eyeshadow lasted. Especially because of the trouble I’d had with those light matte shades, I wasn’t particularly hopeful! 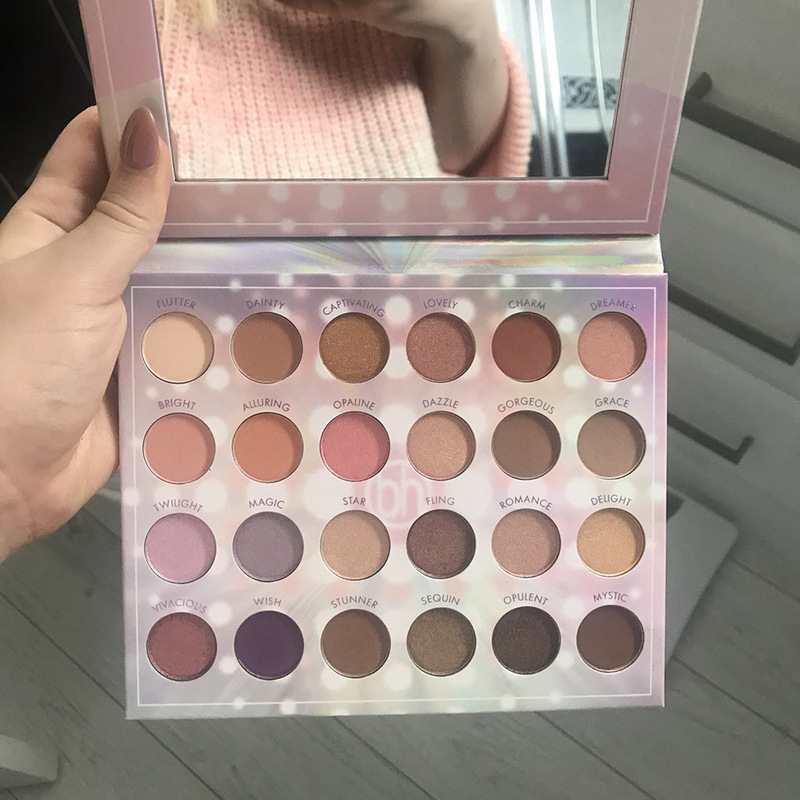 For us guys in the UK, the best place to buy the BH Cosmetics Opalescent Palette from is Beauty Bay because of the fast and free-over-£15 delivery. 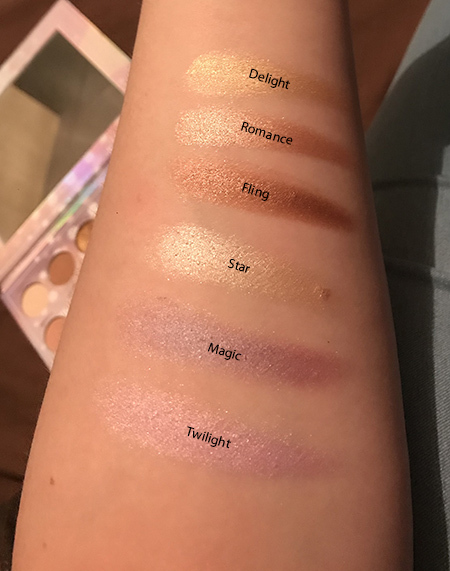 The Opalescent Palette costs £19 from there and it has a total of 24 shades, which is extremely good value. For people in America, you also have the option of buying the palette from the BH Cosmetics website. It normally costs $24, but at the time of me writing this, they had a 20% sale on the palette so it cost $19.20. So, if you’re intending to get the palette, now would be a good time! I like it, but I’m not over the moon with this palette. The shimmers are absolutely stunning and are extremely creamy, pigmented and vivid. There are a lovely mix of unique shades to choose from. It’s such a good price, £19 for 24 shades is a great deal and for those on a budget, you can’t grumble at this at all. The packaging is quite nice and it has a large, handy mirror, which means it’s great for travelling as you don’t need to pack an extra mirror. The mattes were pretty bad. While the darker mattes worked a bit better, they still weren’t that pigmented and required extra work than other eyeshadows I’ve used. As for the lighter mattes, there was nothing there. I tried, I really did, but there was pretty much no colour. This is annoying because it means the mattes in the palette are pretty irrelevant. Get this palette if you really love the shimmers and have a lot of brown mattes in your eyeshadow collection already. It’s a shame because the price of this palette is wonderful and the shimmers are stunning, but those mattes really let it down. I’ll be intrigued to try some other BH Cosmetics palettes in the future to see whether the mattes are better in those or not. But I’m not in love with the Opalescent Palette. 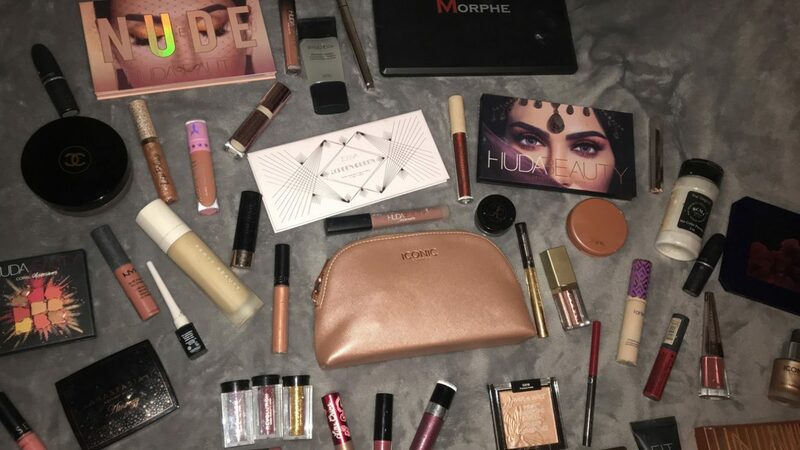 The eyeshadow look is so beautiful – even if all of the colours you tried to use didn’t show up as you wanted! The shimmers are the standout colours even before you swatched them. 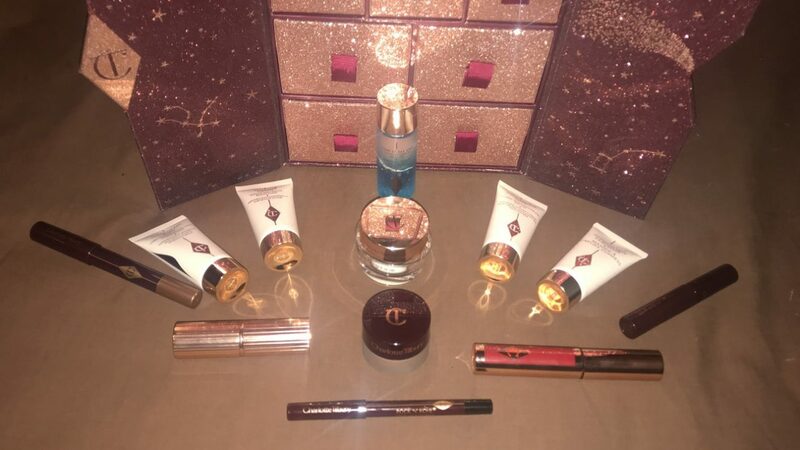 I am in love with the packaging! Row 4 is my favourite. A very pretty look,soft and feminine . The look you came up with is gorgeous! 😍 The shades in the palette do look pretty, but it’s a shame the matte shades weren’t that great. Oh the look you came up with is so pretty! The palette looks super cute. I love the names of these eyeshadows. 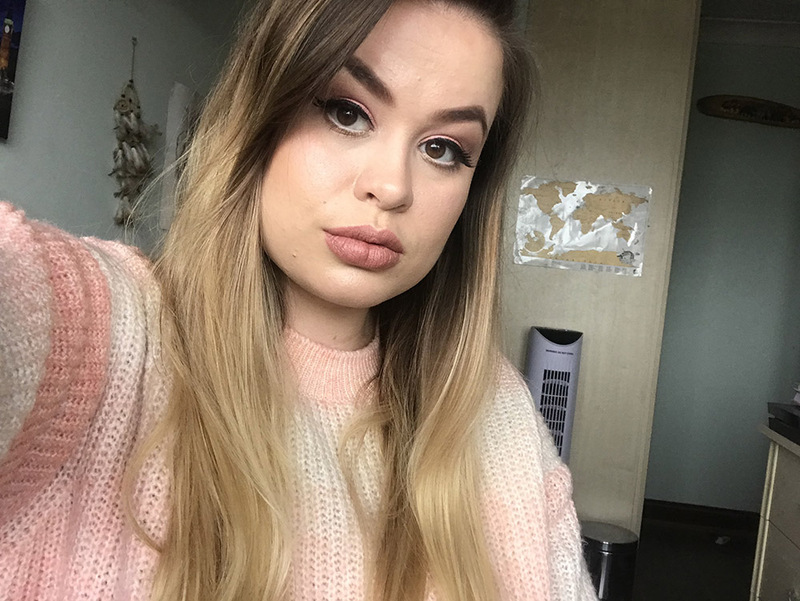 I want to do an order from Beauty Bay! Would you recommend them? Another great review, you really suit eye shadows.